Choosing the best bike of 2016 is quite the difficult feat and in the end is best left to riders like you to decide. With incredible bikes being released in 2016, complete with the trends, designs, and component parts we have all been drooling over makes it nearly impossible to choose the “best.” However, there are a couple of bikes that immediately jump to the top of the list. 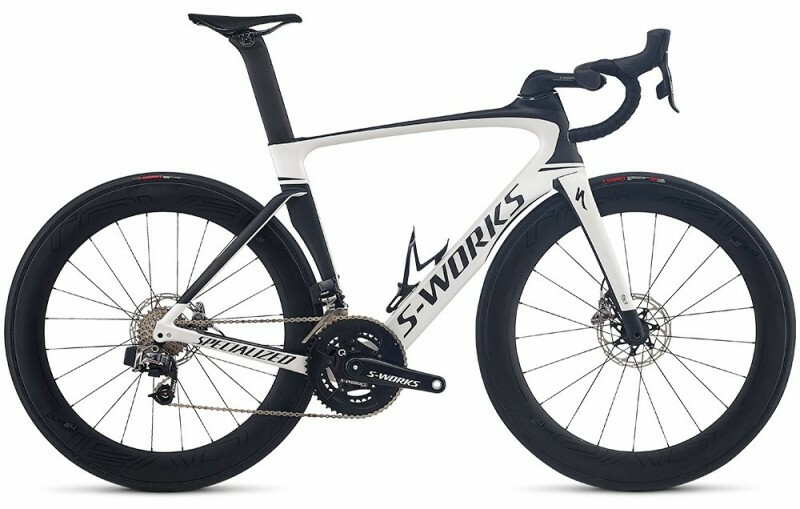 The S-Works model Tarmac by Specialized immediately comes to mind — this incredible road bike was the talk of the town as the premiere bike brand offered this classic pro-riders bike for the masses. 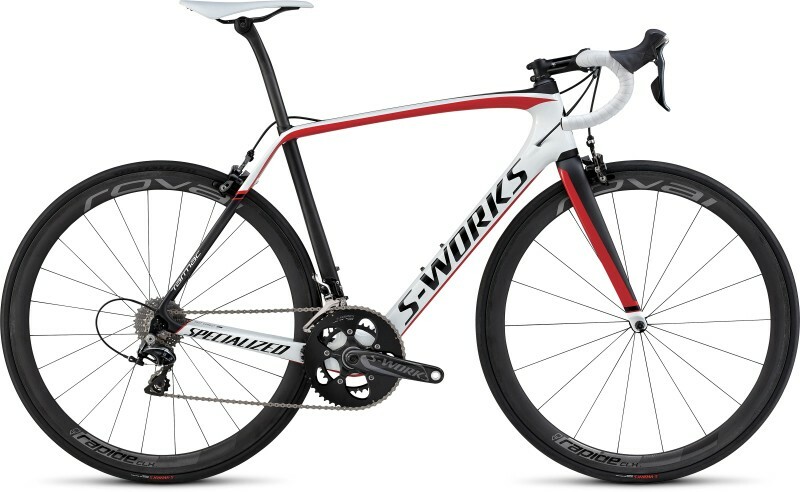 Specialized also came out with the Roubaix and Ruby models (for men and women), which could easily have made the list (in my opinion, it should have), but the Tarmac came in second in the reader poll. Canyon’s new Aeroad also is an obvious choice. The Trek Madone, the Aeroad and the Cervelo S5 all came in within 1% of each other and took the third, fourth, and fifth place, respectively. While 2015 saw that the Trek Madone was the #1 favored road bike, the Specialized Tarmac and the Pinarello F8 took the lead this year. Canyon is Finally Getting on the Disc Brake Trend (Article contains photos and information on the Canyon Aeroad). 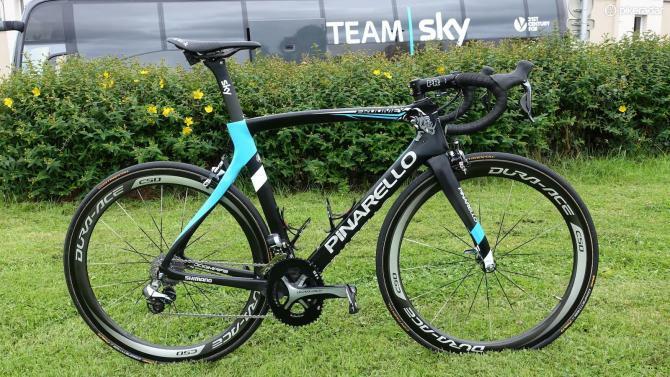 According to readers of Cycling News, the best bike of 2016 is the Pinarello F8. And we have to tell you, as far as high end premiere bikes go for pro riders, we won’t argue on this one4. This Dogma model by Pinarello (who has recently been bought out by L Catterton) is one of those excellent road bikes that simply has overwhelming appeal of the common rider while remaining a favorite of pro riders such as Team Sky and Chris Froome (winner of the Tour de France). In fact, Team Sky’s F8 is outfitted with Shimano Dura-Ace Di2 electronic shifting which is combined with 52-39 chainrings as well as an 11-28 cassette, Dura-Ace cranks, and a Stages power meters. Shimano also offers some various wheel options to choose from, and the Team Sky riders have chosen different ones based on their preferences, switching from the C35 which offers a lower profile, to the C50. The point is, the F8 is currently one of the most perfect road bikes for pro cyclists, long-distance endurance riders, and anyone who truly wants a high quality bike that has the ability to provide you with multiple configurations, comfort levels, profiles, and more. It’s no wonder that this beauty is heavily favored by the best of the best. As a treat, keep an eye on our Home Page for a review of the Pinarello Dogma F8 Road Bike, which will be up soon (or already has been if you are just reading this article) for you to feast your eyes upon. If you can’t yet wait, here is a link to our recent 8 Dream Worthy Euro Bikes which includes the Pinarello Dogma F8 Campagnolo Super Record V3 EPS. This $11,658 model is the world’s most titled bike — you can read more about it at the article link above. 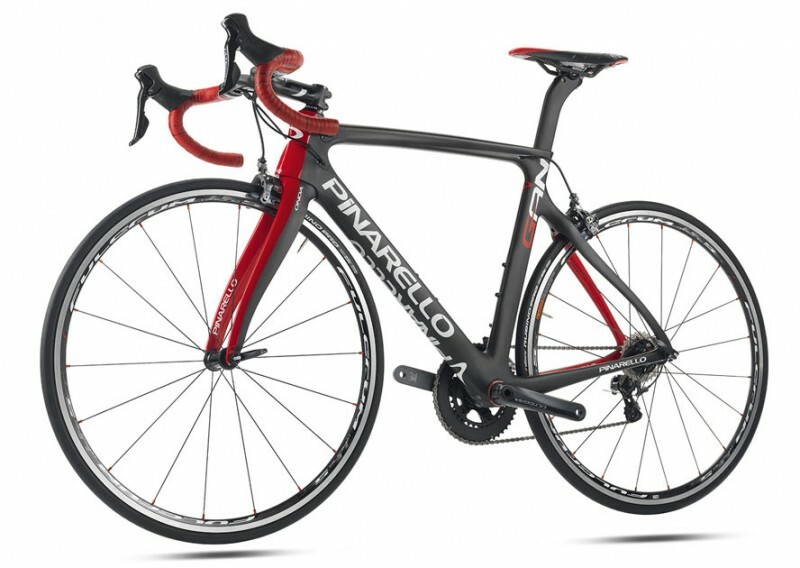 The Dogma F8 by Pinarello is a clear favorite for over a quarter of most riders. 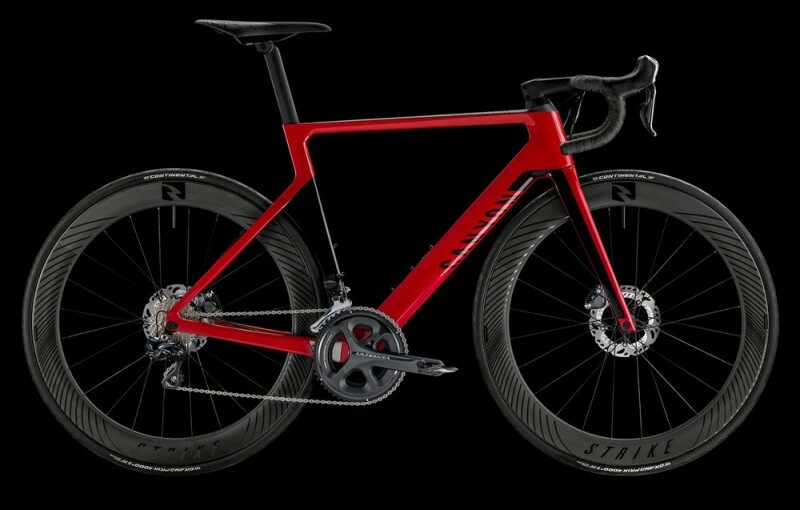 While the Specialized S-Works Tarmac came in second and new Aeroad by Canyon leveled in fourth, the F8 will always remain something very special to advanced riders and those dreaming of buying such as incredible and dream-worthy ride. The Pinarello design team stayed true to their design policies with regards to the F8, including an Italian threaded BB with a 1 inch to 1/1 inch integrated headset and their Think2 cable routing system for mechanical and electronic groupsets. 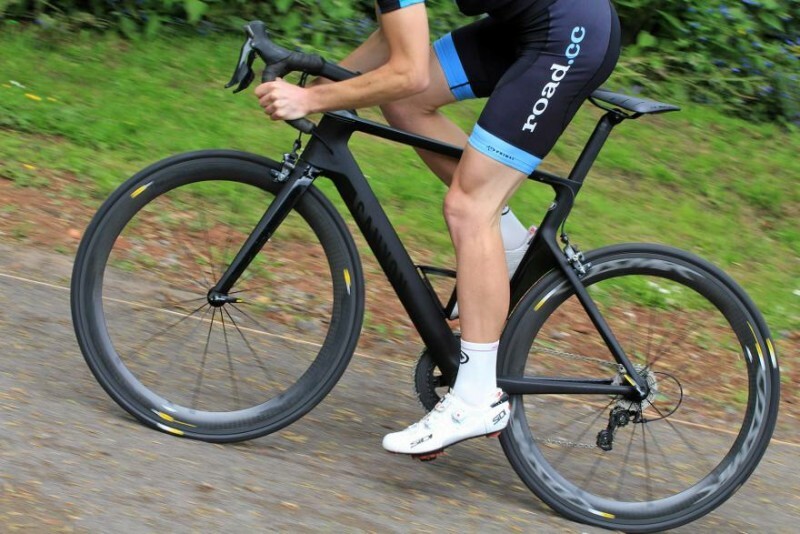 The team also slayed the scene with their asymmetric carbon lay-up design which Pinarello states evens the differences in forces of the non-drive and drive side pedal strokes. While the F8 used by Team Sky and pro riders are customized and pricey, advanced riders can purchase the F8 in non-custom but high quality configurations for up to 5 figures. If you haven’t been able to personally ride the Pinarello Dogma F8, you have probably dreamed it. And trust us, it is as good as it looks. 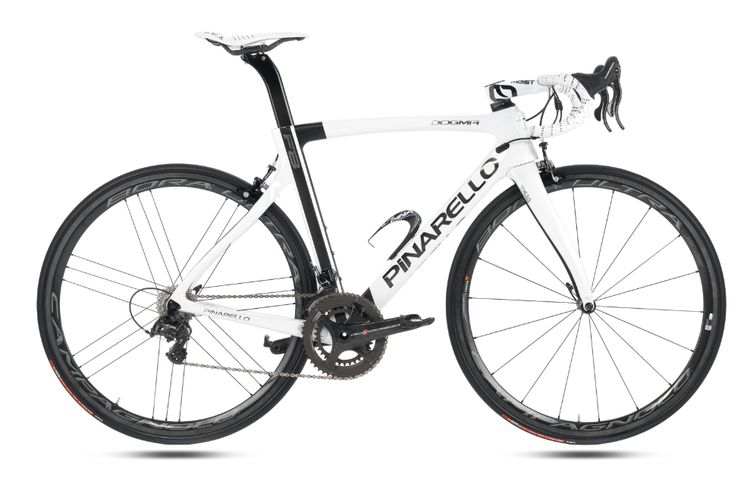 Pinarello has always been a favorite of pro riders and Tour de France winners for many years. This Italian company has been producing the finest, highest quality, premiere road and racing cycles on the planet. All from their small Treviso, Italy workshop, Pinarello has kept up and has jumped into the future with many of their bike designs featuring top-notch aerodynamics, an incredible streamlined look, and updated component parts to rival any other brand. Is the Best Really the Best? This poll by Cycling News, along with any other poll online, is certainly subjective. What do we consider the “best” to really be, anyways? The best endurance bike? The most durable? The fastest and most aerodynamic? The most innovative? The list goes on. While this list has shown that the Top 5 bikes are somewhat similar from year to year, many bikers including myself, would have to say that whatever bike suits your individual use and simply has that perfect functionality and feel when you ride is the real winner. Just because a bike is popular among pros doesn’t make it the best bike overall. Advanced riders enjoy a different set of conditions and terrains than pros, and have different goals in mind when they ride or race. In addition, the 2017 models of the Specialized Roubaix and Specialized Ruby have also been released (click on the links for a detailed review) and these bikes are looking to appeal to the masses, and best yet, function perfectly for men and women with the two models. 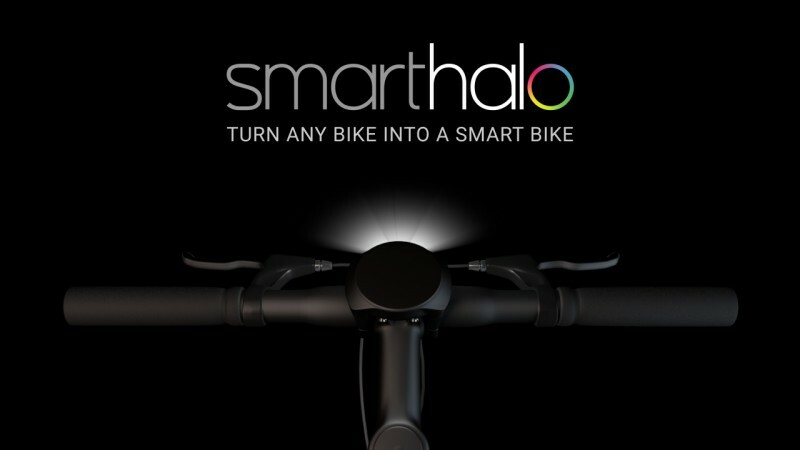 Let’s also not forget Giant, Cannondale, GHOST, Diamondback, BMC, Liv Cycling (women’s sibling company to Giant), and other incredible road bikes that have been released by both established brands and innovative startups. Let us know what your favorite road bike of 2016 has been and we may feature a special review detailing your favorites!